There are well-written, well-discussed and well-presented blog posts on different blogs about this topic. But anyway, just in case that I’ll be able to help and add more information, tips and advices. I want to discuss it here too for our blogging tips. 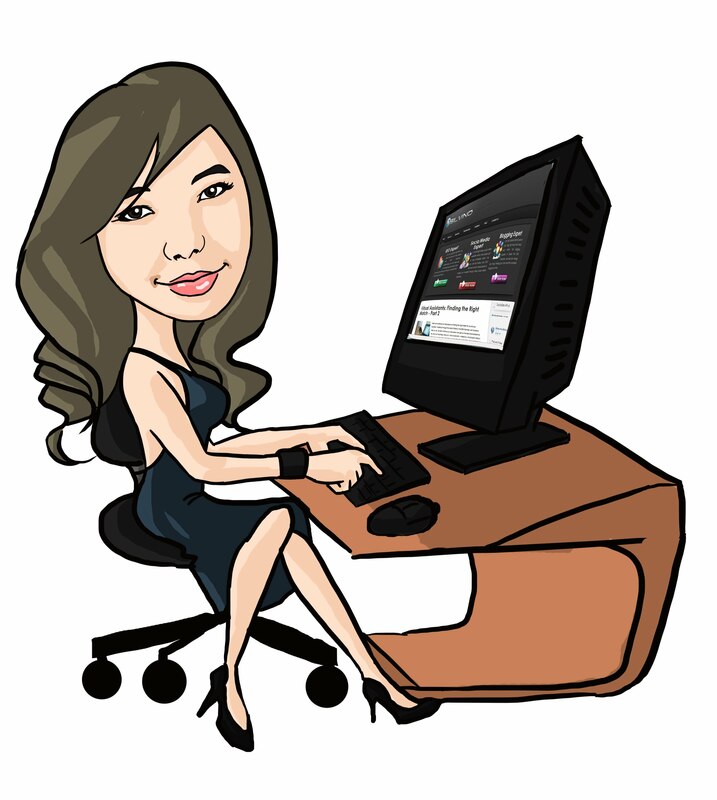 I’ve noticed to some people, not even just blog but also to people wants to build websites and make money with it. That it seems (to me), that they just want to have thousands of websites named after them, yet they don’t know what they could do with it and how they could benefit when they bought a website. The funny thing is, they buy it out of “it’s a unique name” or “I find it cute”. 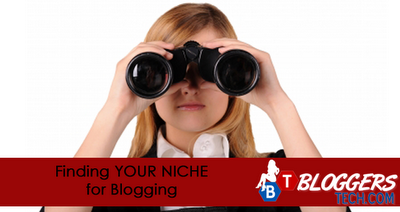 So my share for today, is finding your niche in blogging. When you have the passion, knowledge and interest to a certain niche, will totally help you be successful in blogging. Why? Are you going to trust and take the advice of a shoe maker, when he’s giving you some tips and advices on how to make money online? Are you going to take my dating tips or relationship advice when, I myself have not been dating and haven’t been with a man more than 2 months? The answer is NO right? It’s like going to a gasoline station, to open a new bank account, or going to your dentist to fix your car. These three words are very much powerful. It will help you to be successful in blogging, because your audience will feel and can detect that you know what you’re talking about, and of course you will have that passion to keep on doing and search more because you are interested in your niche. Some wanna be bloggers who don’t want to go for a niche that they’re passionate about, because they prefer a niche that will help them gain and earn money. You must also evaluate the competition, especially if you’re planning to discuss more than one topic and go for more than one niche. There may be a lot of blogs that already exist that discuss as the same as you have, if you could go around and visit those competitors, investigate and see if you could be able to do much more better. Just like here in Bloggers Tech, there are about 5 blogs I found in the competition, they’ve been in this niche for years and have already built their status and gain trust from people. But then, I have a better and more improvised plan that is making and letting the audience understand more the tutorial and gain knowledge from the blog. So see if you could be able to present yourself way more better than they do, or maybe you have a unique way to do differently from them. I’ve started my other blog, Exotic Philippines because I want to help out in increasing the exposure of the country. Spread the GREAT NEWS about my country through blogging and not news about kidnapping, hostage taking, NPA, so on. So yes, ask yourself why you want this niche. What is your purpose why you are going for this certain niche? This is pretty helpful especially on times that you’re not in the mood, you could just tell yourself about the purpose, and possibly you could get up back again and blog. Some of the bloggers who start up a blog and their only purpose is for personal use, its focus is more on themselves and not the interest of their audience. Mostly, they don’t choose which niche they want to go to because it’s a personal blog, and anything could go, anything could be discussed that interest them and that is about them. Bloggers who’s main purpose is for only personal use, must not expect of gaining and having a high traffic blog. Unless you’re a celebrity, you’re Britney Spears or Ellen, people will read your blog because you’re a celebrity. But what if you’re an ordinary person in this world, who would be interested to know about you? Also, who would be an advertiser or a money making opportunity will come to you when you don’t target a certain audience. I hope these three tips can help you out when you are thinking to try blogging. You may have a war with yourself as of now, you don’t know which you would want to go. But I would advise that you go for whatever your heart tells you, because you won’t get tired on doing it.